We love when new spots open up in Downtown Scottsdale. 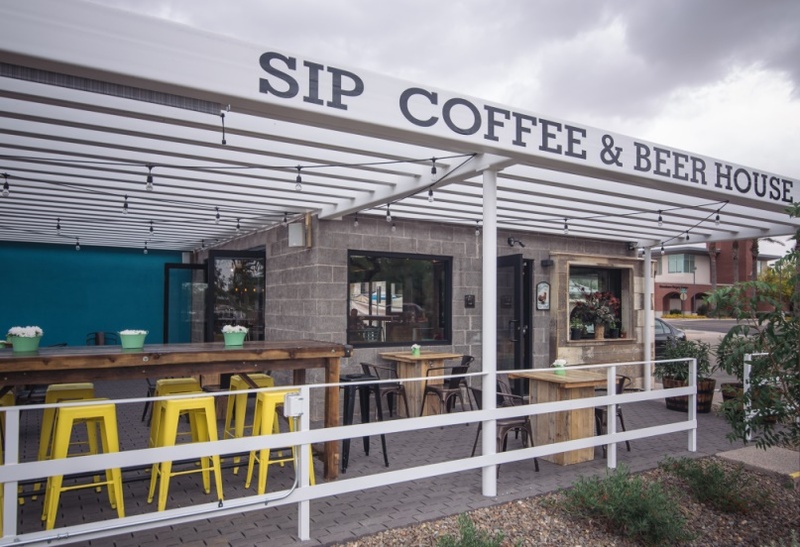 Sip Coffee & Beer House is a place that you can enjoy nearly any time of the day; they’re open until 9:00 p.m. Monday to Thursday and 11:00 p.m. Friday to Sunday. The entire space was meticulously designed by owners Travis and Tida Radevski, and is an adaptive reuse of a former knitting store. Have you heard of Cornish Pasty Co.? Cornwall native Dean Thomas opened his first spot in Tempe in 2005, and recently opened a location just one block from the hotel. A pasty (pronounced “pass-tee”), is a traditional food from Cornwall, England that dates to the 13th century. Tin miners would bring them to work to eat on their break. One end was savory, containing meat and vegetables, while the other end was sweet. Today, pasties are savory throughout. Have you been to the shops at Hilton Village lately? 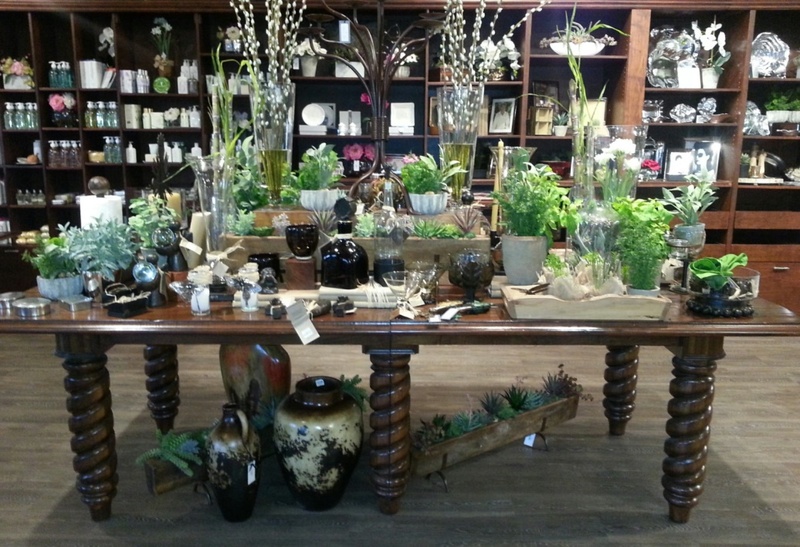 I stopped by and what stood out was a beautiful store called The Linen Tree. They sell luxurious items for bedrooms and bathrooms, along with chic home décor. You’ll see high-end brands such as Pratesi linens and Bernardaud china. Like beer? 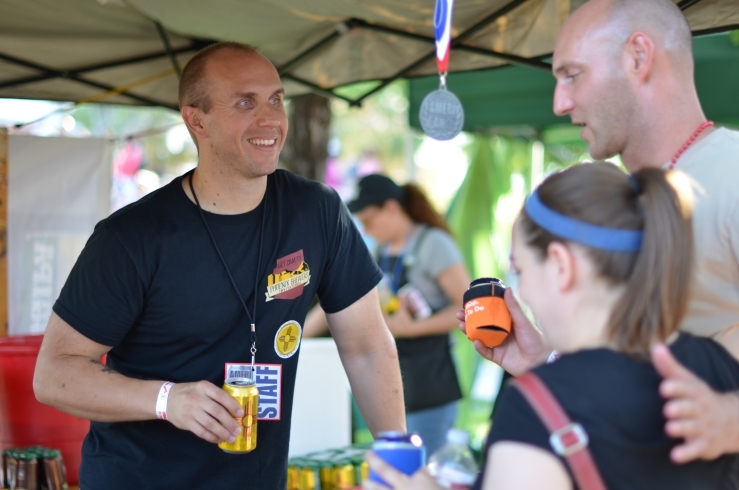 Then you won’t want to miss the AmeriCAN Canned Craft Beer Festival, happening Saturday, May 17 at the Scottsdale Civic Center. Support the canned craft beer movement and enjoy samples from a selection of over 250 beers (local and national), plus delicious food.